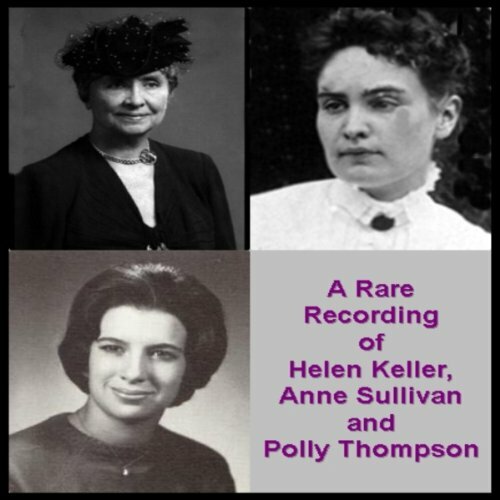 Showing results by author "Anne Sullivan"
Helen Keller was born on June 27, 1880, in Tuscumbia, Alabama. Though born with the ability to see and hear, at 19 months-old she contracted an acute illness that left her both deaf and blind. Eventually, 20-year-old Anne Sullivan, herself visually impaired, became Keller's speech instructor. It was the beginning of a 49-year-long relationship during which Sullivan evolved into Keller's governess and eventually her companion.